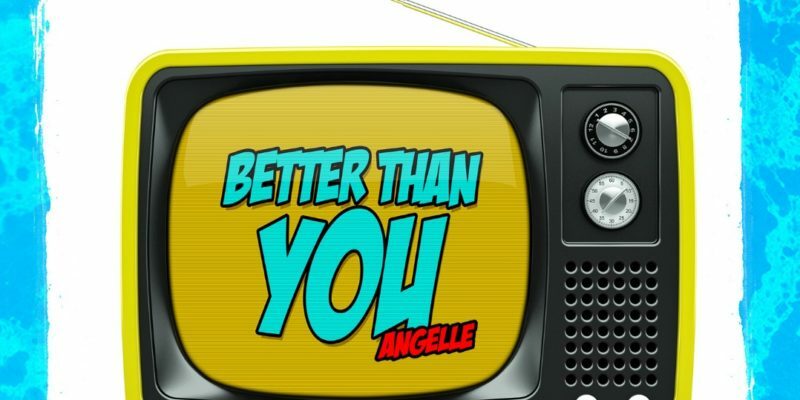 Angelle leads with passionate, soulful angst and confidence on this latest single. Fusing vocal strength and grit with smooth RnB melodies and a creatively hard-hitting soundscape, the song is all at once delicately expressive and hard-hitting – walking the line well between melancholy and optimism. All in all, Better Than You speaks on moving forwards and not looking back. There’s a sense of accomplishment in the lyrics and indeed in Angelle’s delivery of them. That vocal has believable swagger about it, meandering effortlessly through these notes but also hitting with impact rather than simply and softly whispering the ideas. The musicality of the track works well, there’s an equally effective balance between the crisp organic groove of the beat, and the gentler, somewhat dreamlike synths and riffs that light up the outer edges. While certain aspects feel firmly rooted in contemporary RnB and alternative pop, certain other elements help give the track a sense of identity – a refreshing edge. These are the impressive instrumental flickers utilized throughout, the deeply honest and unforgiving lyrics, and Angelle’s notably open and genuine performance. The song reaches out to connect by means of realness and confidence, and so as you listen, that connection is all the more effective thanks to all of these elements working in unison. 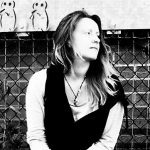 Angelle has a sound that’s hers, influence is clear but it doesn’t take away from the inherent creative drive and the precise story that she wants to tell. Find & follow Angelle on Facebook & Instagram.